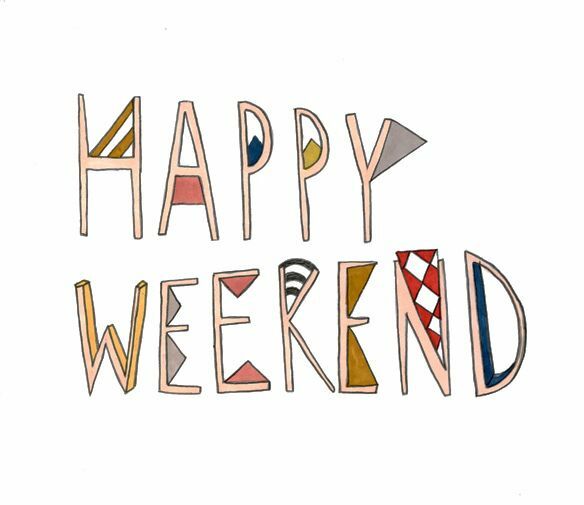 Time flies, we are almost at the end of July and soon we will say sayonara to quarter 3 and welcoming quarter 4, then that's it for 2018! Mission Impossible : Fallout - in this 6th instalment of the successful franchise that span over 22 years, Tom Cruise still has it! If there is only 1 movie you want to watch this week, THIS is it! If there is only 1 action movie you want watch this month, THIS is it! If there is only 1 blockbuster movie you want to watch this year, THIS is definitely one of the contender. 3. Most of the previous main casts (Tom Cruise, Simon Pegg, Rebecca Ferguson, Ving Rhames and Alec Baldwin) are back to reprise their roles with greater chemistry. New comer, especially Henry Cavil (as Walker) and Vanessa Kirby (as White Widow) are scene stealing too. All in all, I really like what I’ve seen and might go for second serving in IMAX 3D in due course. 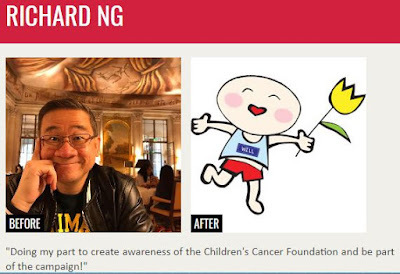 Hair For Hope is a charity event (for Children Cancer Foundation) that I am been involved in for 3 years and this is the forth time that I will be shaving my head for a meaningful cause and it is going to happen today at VivoCity Singapore. If you are around that area this afternoon, I will probably one of the shavee in the queue (expected to be long queue). To find out more about this charity event and support, check out the link here. 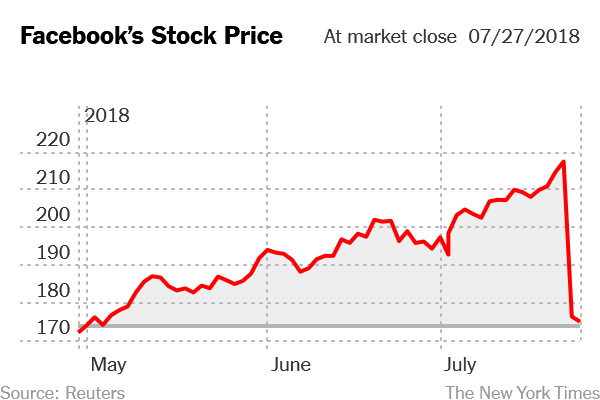 Facebook broken a record 2 days ago, for the wrong reason. It becomes the largest one-day drop in history, wiped out around $119 billions from the market along the way. Mark Zuckerberg's (CEO of Facebook) has his fortune shed by around $15.9 billions (to $71 billions), on paper. 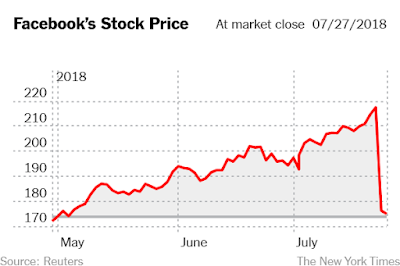 I am no longer a Facebook shareholder, how about you? Are you affected by this "temporary" meltdown?